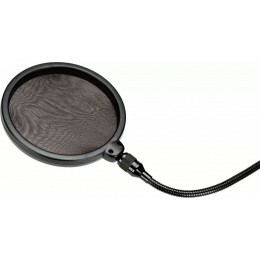 The Samson PS01 pop shield is designed to minimise plosive sounds. 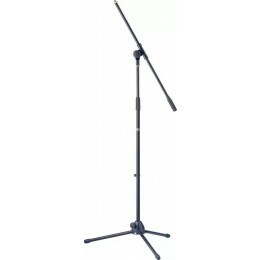 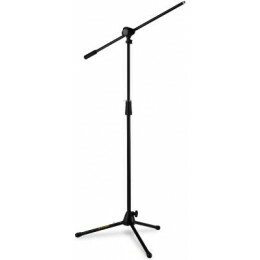 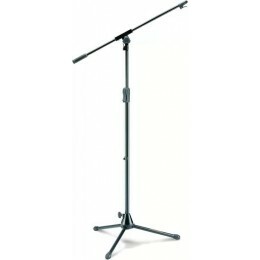 Featuring a nylon mesh screen and universal mic stand mounting bracket. 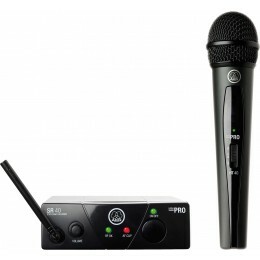 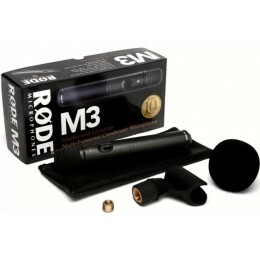 The RODE M3 is a highly versatile condenser microphone powered by 9V battery or phantom power. 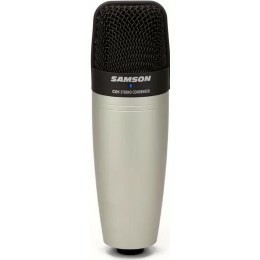 The most common types of microphone are either condenser or dynamic. 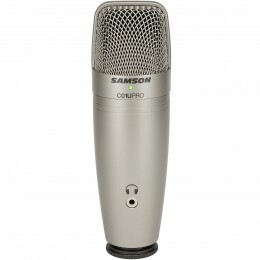 A condenser microphone tend to be used in studios for recording. 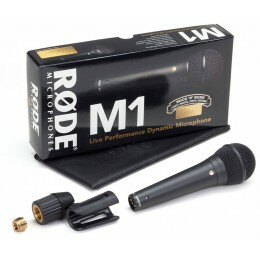 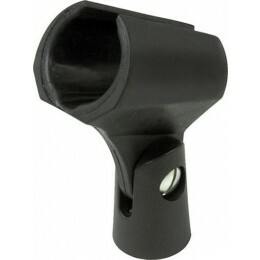 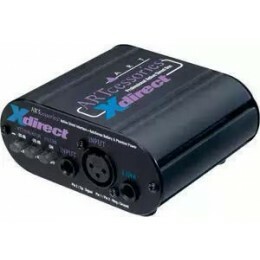 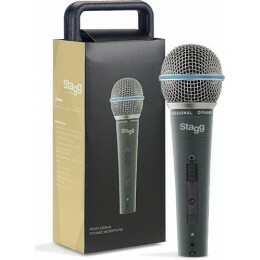 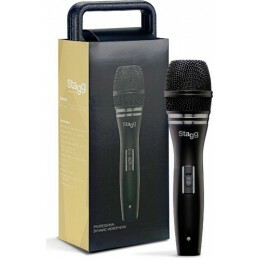 A dynamic microphone is most often used on stage for vocals or guitar.For sale online at Guitar.co.uk and in our Glasgow shop. 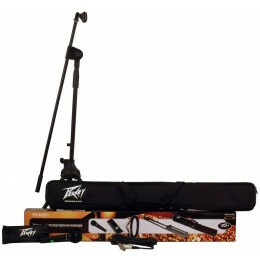 Fast UK delivery service.